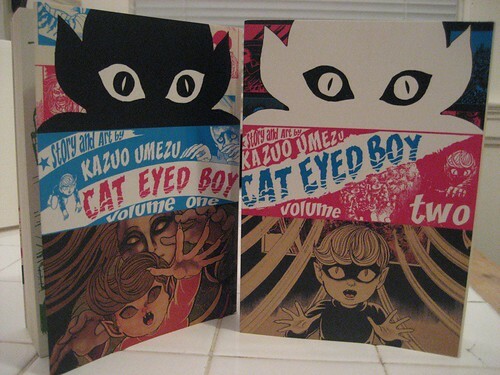 Volumes 1 & 2 of Umezu's Cat Eyed Boy! 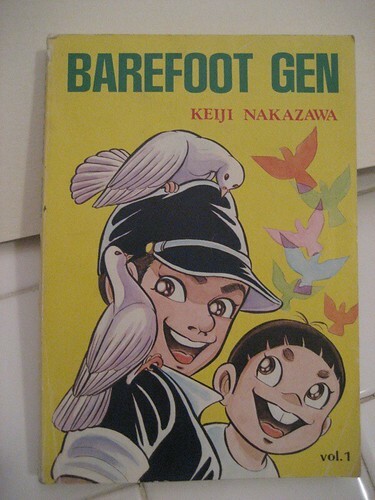 A first printing of the English language edition of Barefoot Gen. Holy frijoles! 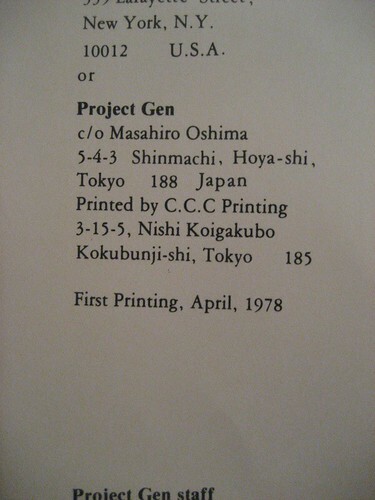 Check out that pedigree, from the copyright page! Time to get cracking on reading these books! Regular posting resumes tonight. ugh! 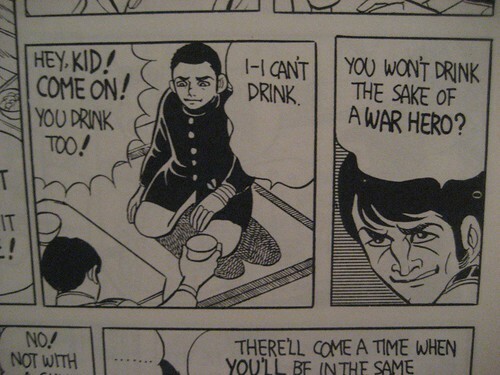 where did they get the Barefoot Gen book?! 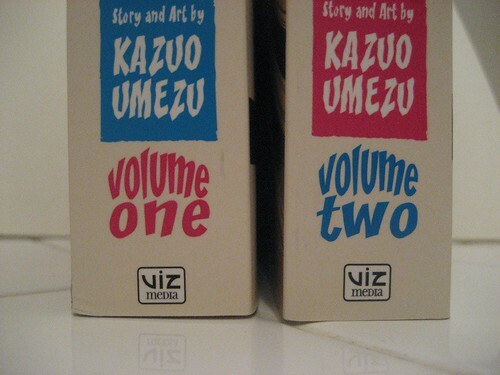 @Gabby: I don't know, but by my reckoning this is the FIRST manga ever published in English. CRAZY.